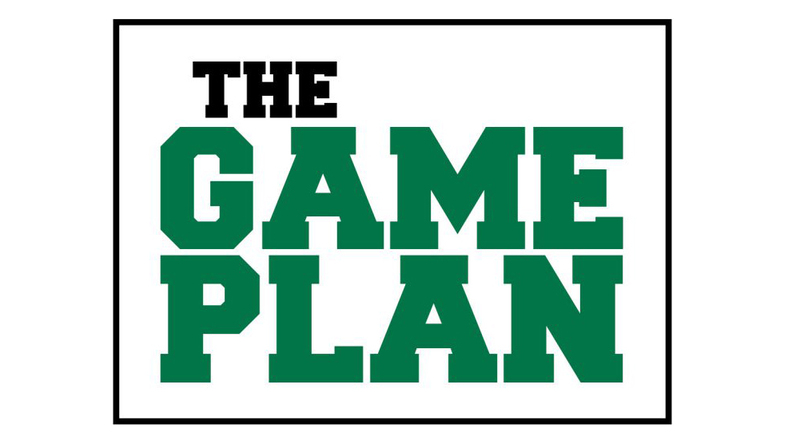 The Game Plan: Let’s play Lion Land! So now it’s time to play “Lion Land”! The object of the game is simple – the more people we get to complete Minigame training, the further our Lion game piece moves along the game board. If we get 50 people on campus to complete the training, Twizzlers for all employees and staff. If we reach 125 people trained then Blow Pops for the employees. If we can reach 275 people trained by May 8th, we will bring the Jack’s Ice Cream Truck to campus for a celebration. You can stop by, grab an ice cream and grab a selfie with King Candy! A celebration for everyone if we win. We all lose together or we all win together. Let’s get the game underway! Sign on to Blackboard HERE to get started. We have a Great Game of Education discussion board for posting questions and concerns about GGOE. There is a link to board in the Communication > Contact Us area of the GGOE website.